Interested in attending an engineering conference? Every year we, the McMaster Engineering Society, send delegates to the following conferences. 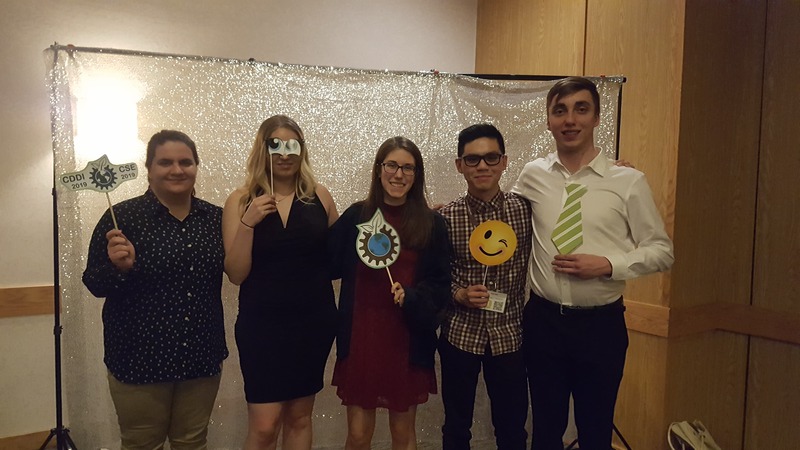 These conferences are hosted by ESSCO (the Engineering Student Societies’ Council of Ontario) or the CFES (the Canadian Federation of Engineering Students), and work to connect students from across the province, or country, that are studying engineering. Our delegations for these conferences are chosen through an application an interview process by the Delegate Selection Committee (composed of the VP External, Public Relations Coordinator(s), Chief Returning Officer, and one other MES member). 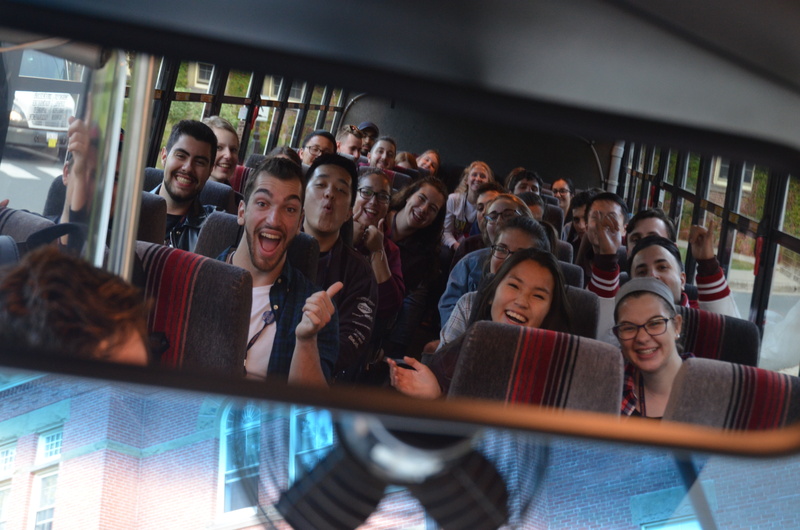 Selected delegates have an opportunity to receive a 50% reimbursement for the cost of attending a closed conference by finding a way of sharing what they experienced with the McMaster Engineering Community. To find out when applications come out follow the MES on Facebook and sign up for the Conferences Mail Out here. This conference looks to explore and celebrate diversity in engineering. 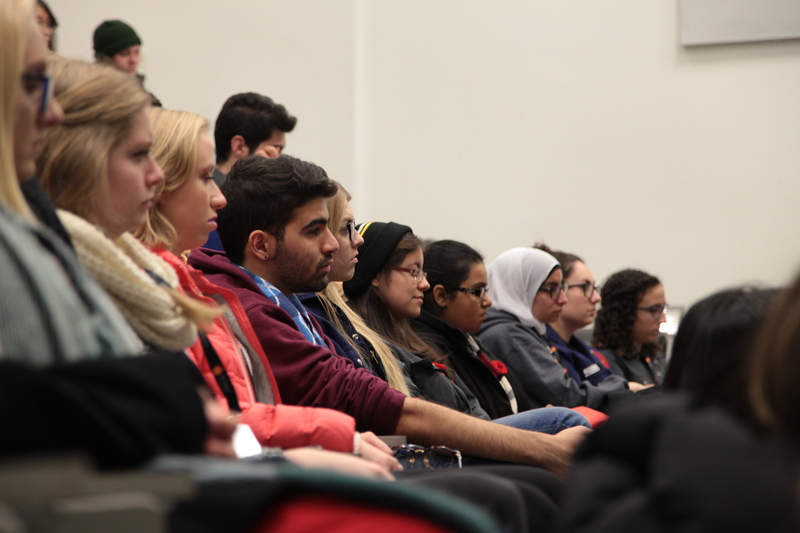 It is a chance for students to learn about the challenges engineering faces, when it comes to diversity, as well as the ways and efforts to overcome these challenges. In 2019 this conference will take place in November! This new conference is a themed conference looking at how engineering impacts society, the environment, and the economy. 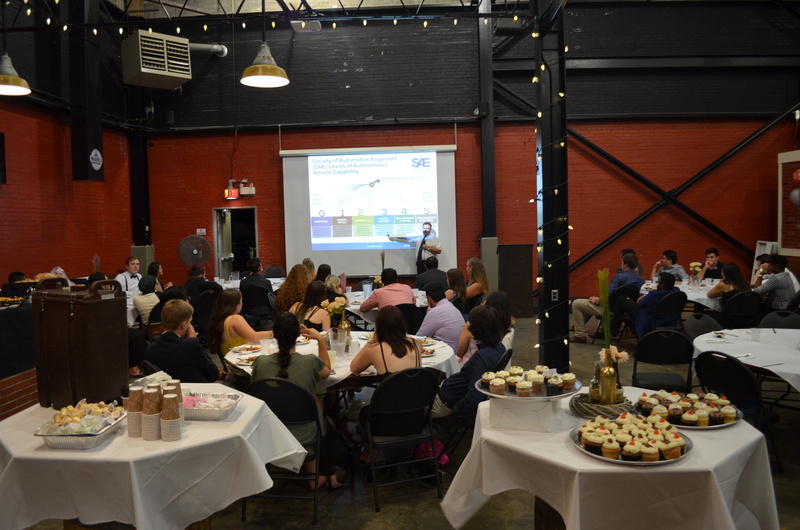 It gives students a chance to learn about how sustainability integrates with an engineering degree, and career. In 2020 this conference will be hosted by the University of Waterloo in February. This is the Annual General Meeting of the Canadian Federation of Engineering Students. 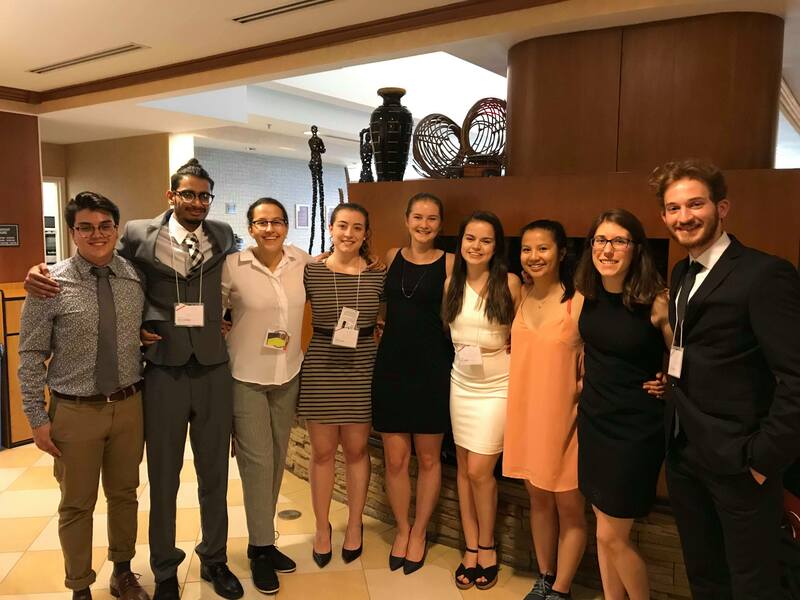 It looks to connect students from across Canada to excite students about leadership, allow students within their engineering societies to share best practices, and to connect students with knowledge from a chosen theme. The next CFES Congress will take place in early January of 2020. 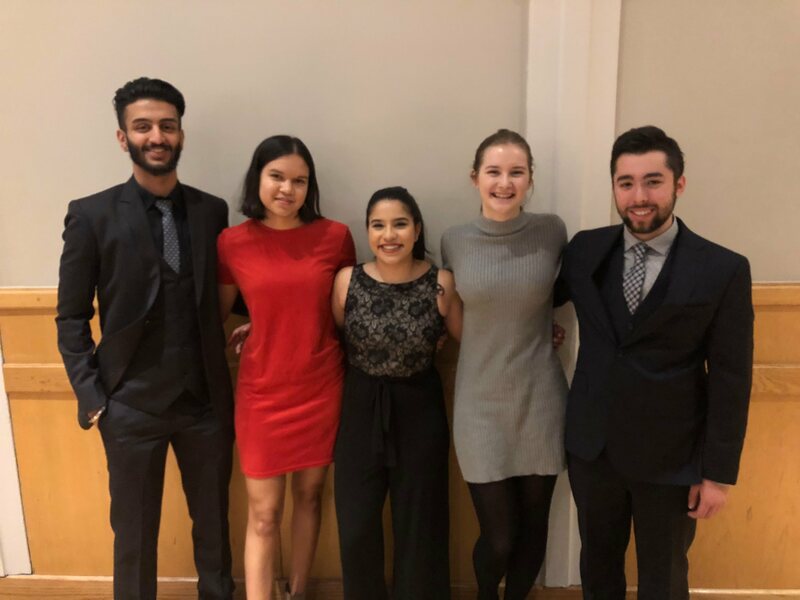 This conference focuses on introducing students to leadership, sharing engineering society best practices, and allowing VP Externals from across the province to come together to collaborate on initiatives and advocacy that the Engineering Student Societies Council of Ontario is working on. In 2019 this conference will be hosted at U Ottawa in June. 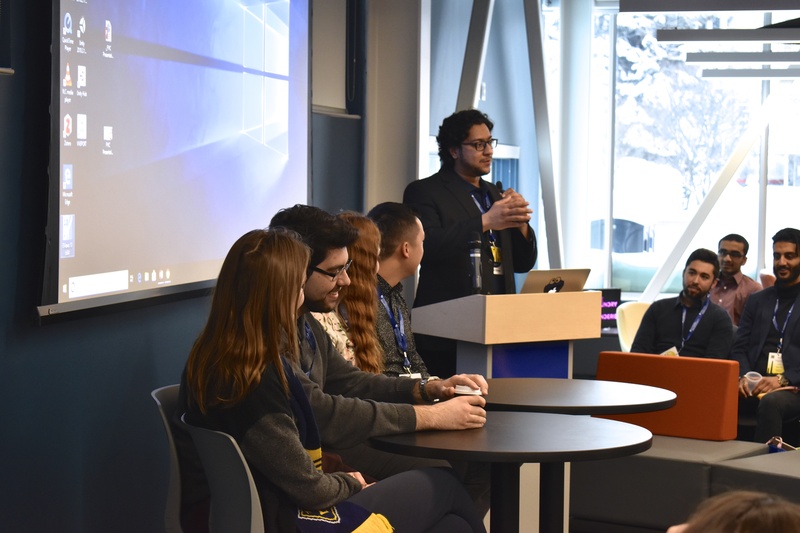 This conference focuses on introducing first year students to the Engineering Student Societies’ Council of Ontario, and connecting them with other first years from across the country. In 2019 this conference will be hosted in November! This is a professional development conference focused on connecting graduating students with potential employers, and giving them the skills and confidence to get a job. This conference is co-hosted by the Engineering Student Societies’ Council of Ontario and Professional Engineers of Ontario. In 2019 this conference will be hosted by Carleton in the fall. Conference isn’t on the list? Through the MES we offer an opportunity to get funding to attend conferences called the ‘Open Conference Fund’. You can apply for this funding by submitting an application to the Vice-President External’s mailbox located in the D.W. Lounge. The application requires filling out Appendix V on page 116 of the Policy Manual attached here and all other documentation listed. For questions, email: vp.external@macengsociety.ca.